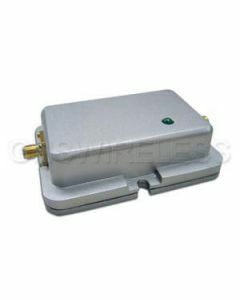 Increase the range of your wireless network. 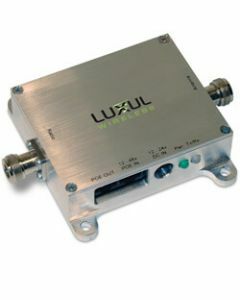 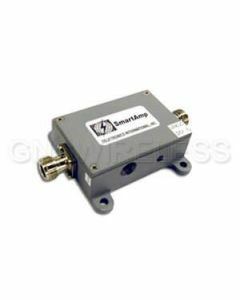 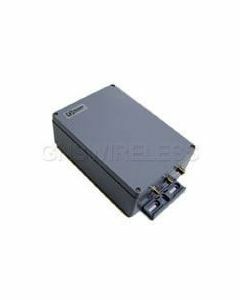 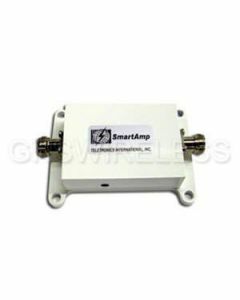 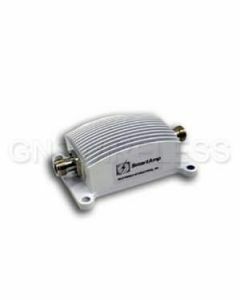 2.4 GHz wireless network amplifiers will increase the signal strength of any 802.11b/g/n/ac WLAN access point or bridge antenna. 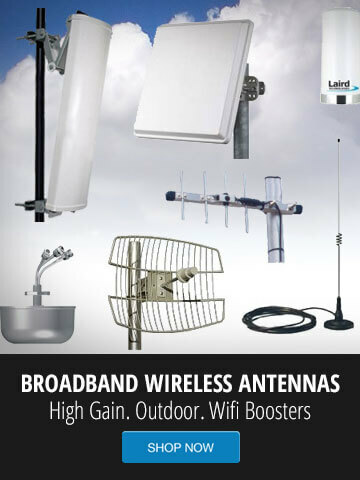 Contact GNS Wireless for more information.